Winchcombe is one of those Cotswold towns which is high up on the list of places to visit in the area. 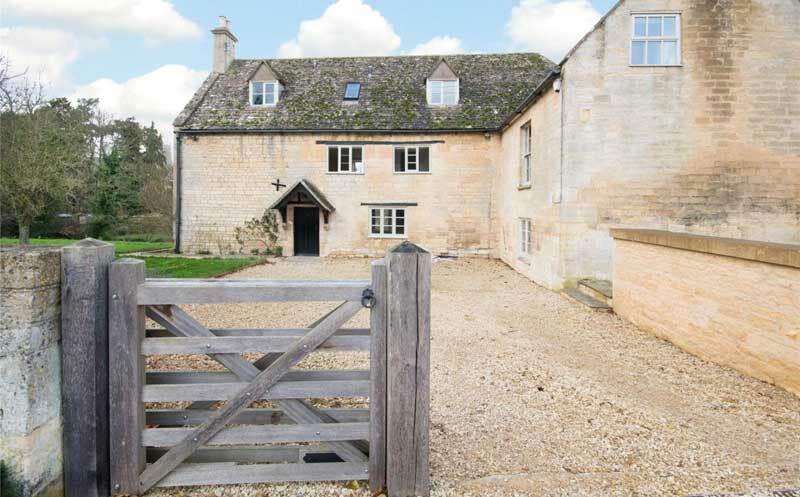 Due to its true Cotswold look with the yellow stone and beautiful streets and of course stunning walks. So renting a property in Winchcombe is very popular. 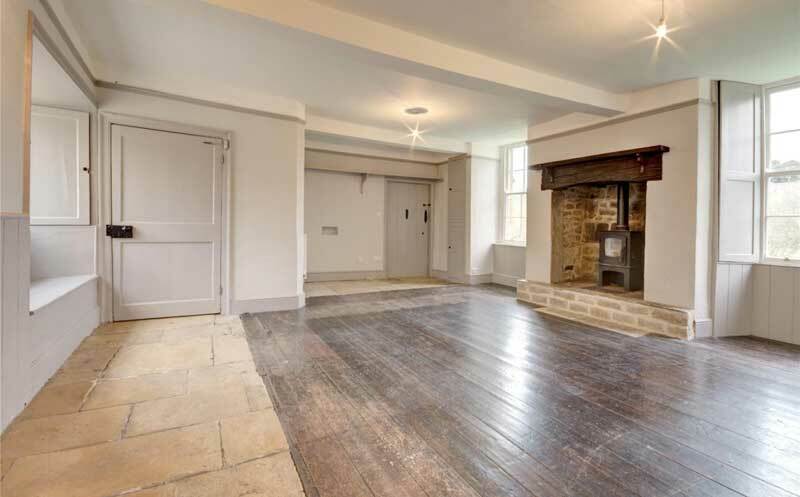 Here we have a nice Cotswold stone house which has been updated, it’s Grade II so the original features are still in place. 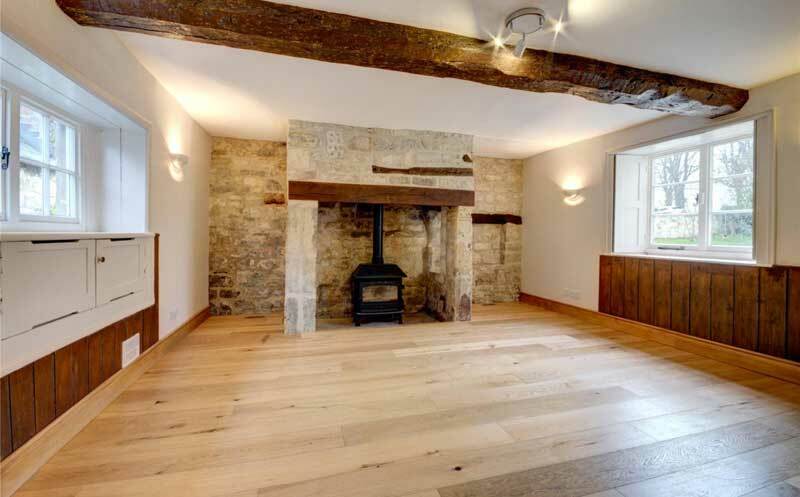 A detached, Cotswold stone house full of character with a spacious, refurbished modern interior located within walking distance of amenities in the historic town of Winchcombe. This Grade II listed porperty has 5 bedrooms, 3 reception rooms and 3 bathrooms in the main house and an adjoining 1 bedroom self contained annexe with ample parking.